Written and directed by star Kent Moran, the award winning The Challenger follows the life and struggles of a young, Bronx auto mechanic named Jaden Miller. When Jaden and his mother (S. Epatha Merkerson) are evicted from their home, he will do everything in his power to stop them from living on the streets. 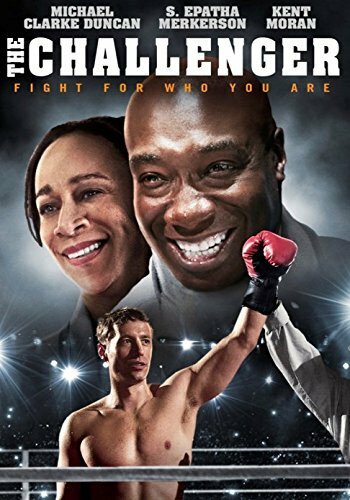 With the help of legendary trainer, Duane Taylor (Michael Clarke Duncan), Miller soon finds that Boxing may be their ticket to a better life. Earning the title 'Bronx Boy,' Jaden becomes a local hero and wins a big fight. His victory captures the attention of a cable network and producers decide to create a reality show around him and his goal to fight his way to the Light-Heavyweight Title.